We are in the center of Tuscany and after visiting the most famous Tuscan cities (museums, monuments and exclusive shops) or the Chianti region, nothing better than a cozy accommodation with all the comforts. 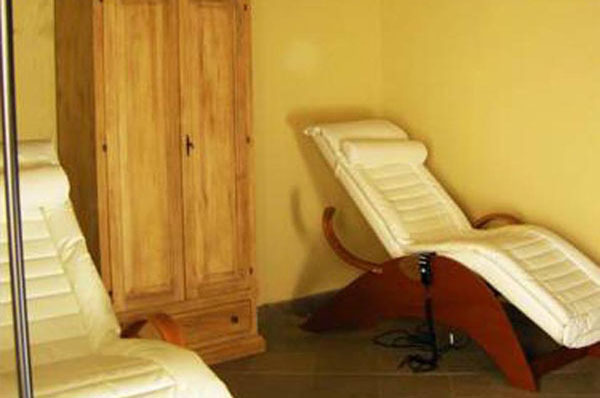 Available to customers is the Wellness Area with a large Jacuzzi (up to 6 seats) and the Massage Room; the wellness center is available throughout the season. In addition to the 3-level Park, where there are many fruit trees, guests of the Villa can freely use the large Hall for convivial meetings, possible private meetings, but also for a solitary reading. Wi-Fi access is available, free of charge, in the individual apartments of the Villa and the Palazzina, in the three levels of the park and of course in the various common areas. 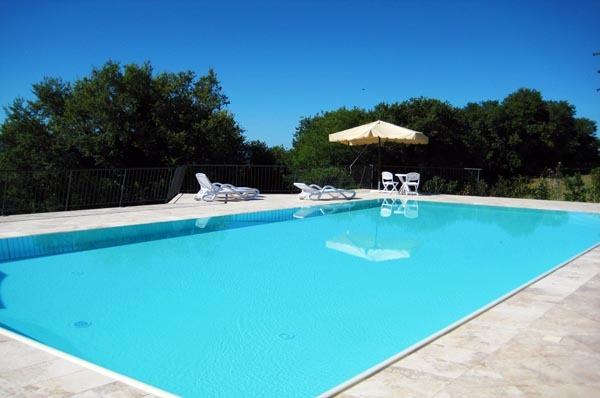 The structure has a beautiful garden, a swimming pool overlooking the Tuscan hills and a small SPA. The apartments, very clean and very spacious, are fully equipped. There are also common areas that we have not used because, being alone, there are enough spaces in the apartment but if you want there is a reading room with a PC and a room with kitchen to eat meals in the community. Really a little Tuscan gem! 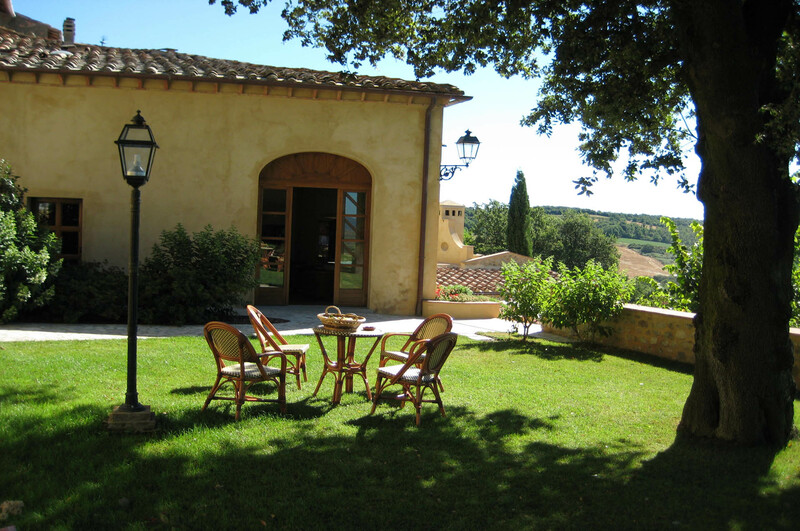 Fantastic location lost in the Sienese hills, Tranquility and courtesy. I highly recommend it, it remains halfway between Volterra and San Gimignano and with 15 min drive you get to both countries. The cordiality and hospitality make this place a destination not to be missed. 10 and praise for this beautiful place. We came back after 4 years, and it is even more charming !! 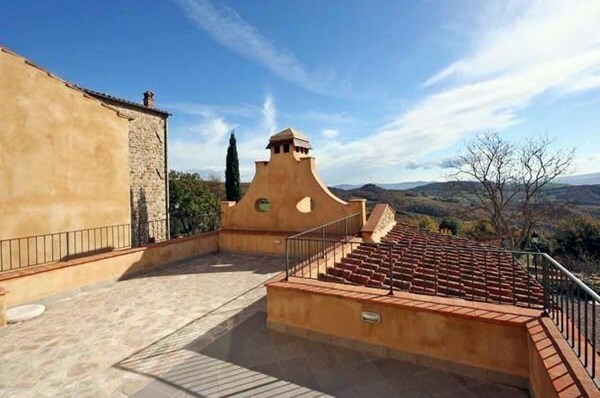 Perfect location between Volterra and San Gimignano, in the middle of the Tuscan hill. Breath-taking view!!! The apartments are beautiful, tastefully furnished and cared for, in a perfect way. Nothing is missing. The garden and the pool are impeccable !!! The reception is incomparable. Federica and Lavinia are very good, funny, helpful and very professional.